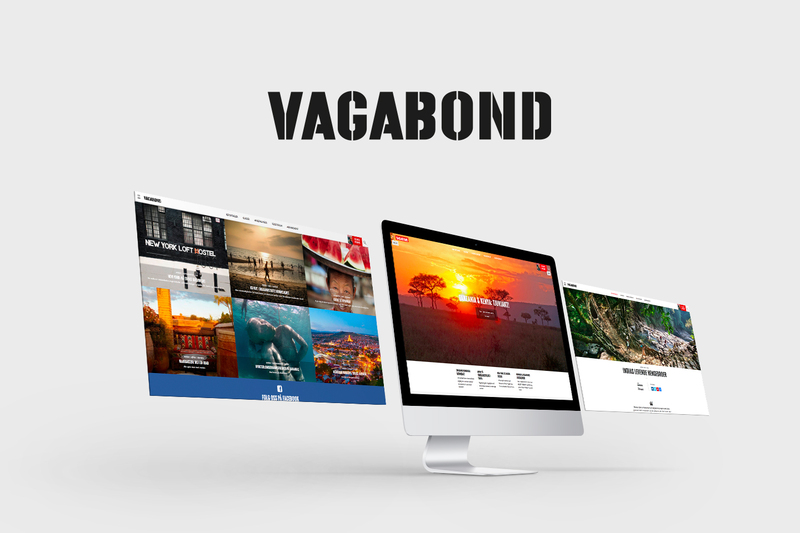 We had so much fun working with the inspiring people at Vagabond, shaping their online presence into something even more beautiful than their printed magazine. 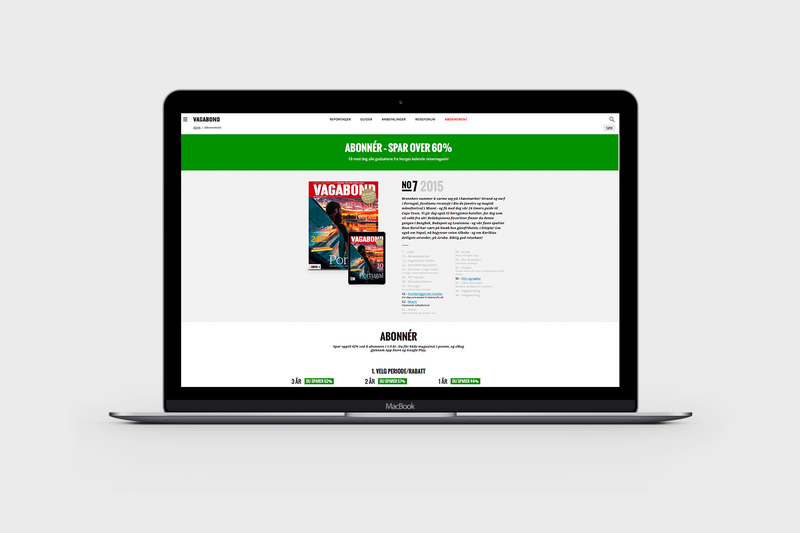 This is an important first step in a digital strategy to monetise in new ways as distribution of printed magazines is destined to fade. 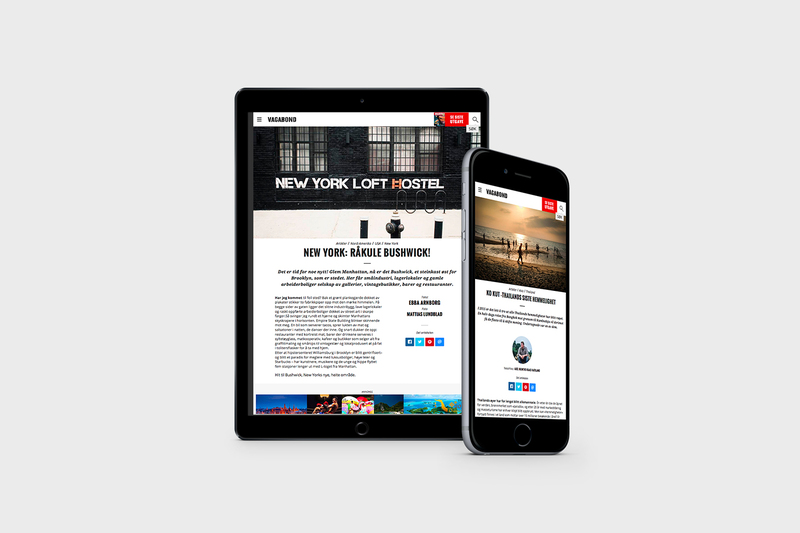 Conversion was a key focus in the project, to convert readers to subscribers of the print magazine, newsletter and Facebook page, as we continue working behind on business strategies for the "after print" era. 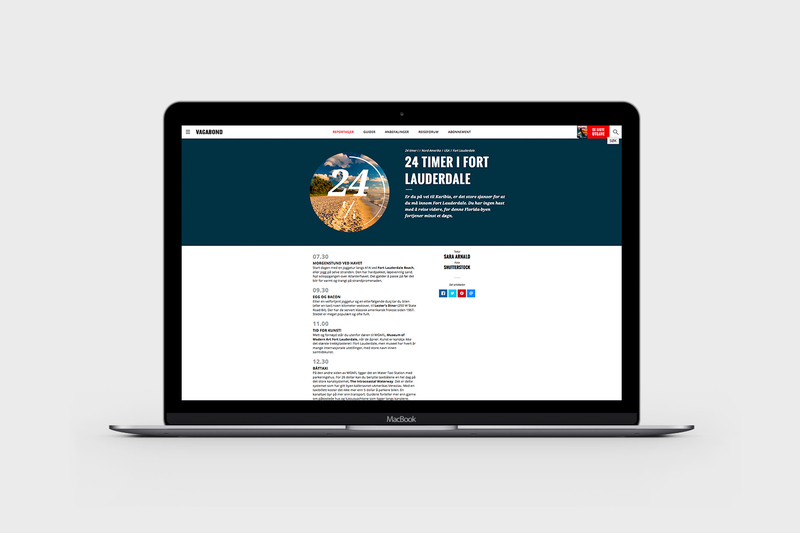 The initial brief for the project was very clear: Vagabond needed a fun tool to write and compose layouts, and that is where the Craft CMS (content management system) really shines, leaving the editors with an easy to use and super flexible platform for dynamic content creation.